Ready to try something new . . .Something a little more challenging? Sharpen your skills as a pilot and open up a new world of flying possibilities with instruction in conventional gear aircraft. 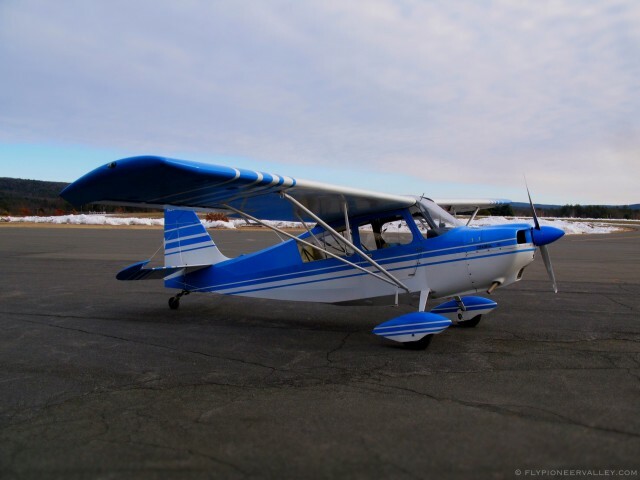 Training in tailwheel airplanes will make you a more skilled and confident pilot, while giving you access to a different and exciting class of aircraft. 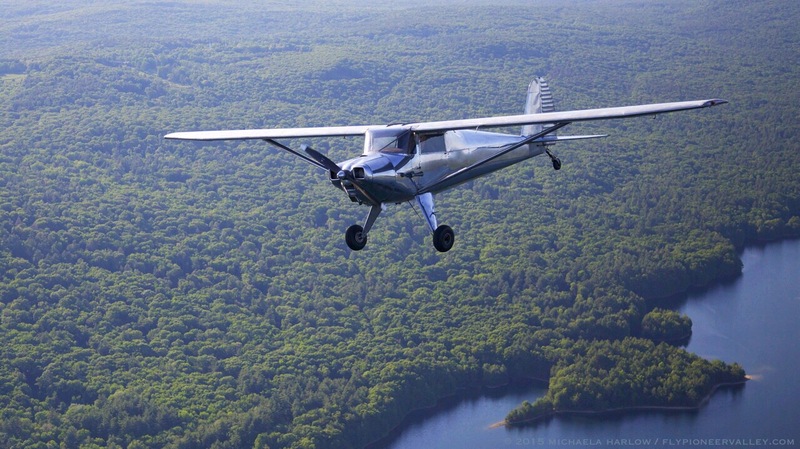 On average, a tailwheel endorsement involves 7-10 hours of training. If you’d like to continue flying tailwheel airplanes on your own, you will need complete training for the full endorsement. However, you needn’t go for the full endorsement to benefit from the experience of a few hours of training in a conventional gear aircraft. The experience is a valuable one for all pilots.